The Montforthaus, as a eventlocation, offers 9 conference rooms, altogether 2157qm, for 1150 people in the largest room. 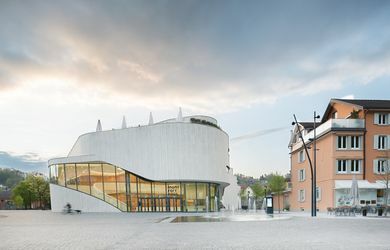 The location is situated in Feldkirch, in Vorarlberg. 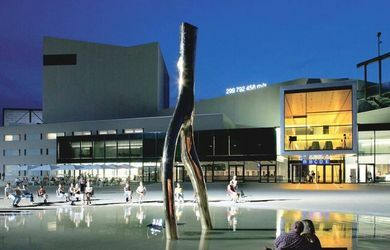 The Event & Conference Venue Kongresskultur Bregenz offers 14 function rooms totaling 7,600sqm, 1,656 people in the largest room. The event venue is located in Bregenz/Vorarlberg. 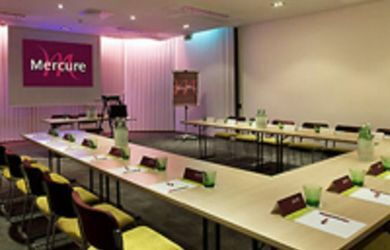 The Harry's Home Hotel Dornbirn offers 1 conference rooms for 14 people. 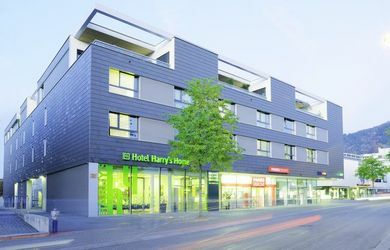 The hotel has rooms and is situated in the centre of Dornbirn.